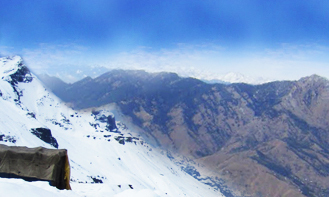 Himachal Pradesh has been endowed with truly blessed beautiful hill stations and towns all around. 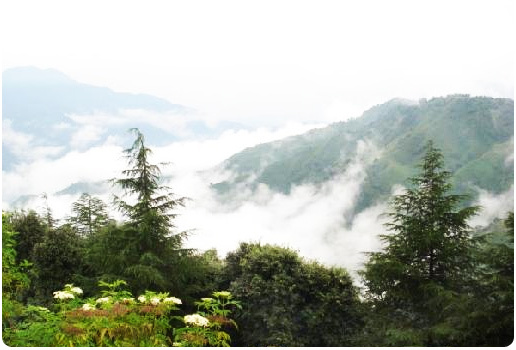 Almost every city or town has become hot spot for the tourists due to its contrast variation in climatic conditions from place to place in all over Himachal. 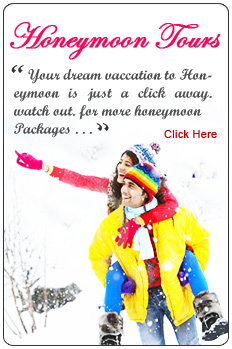 When it comes to the honeymooner's paradise, Himachal comes first in every one's mind as all tourist destination are easily accessible by road from all major cities of North India. 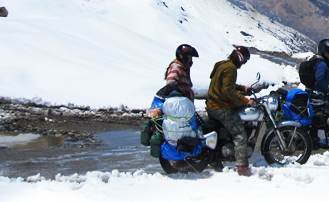 Travelling by road is a major mode of transportation in the hilly terrains of Himachal Pradesh. 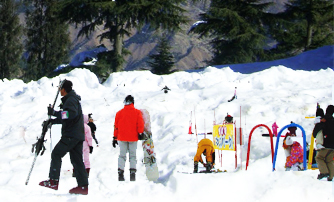 Tourists come to see the places like, Shimla , Manali, Kullu, Dharamsala, Dalhousie, Kangara, Mandi, Chamba, Una, Solan, Sirmaur, Kinnaur etc. 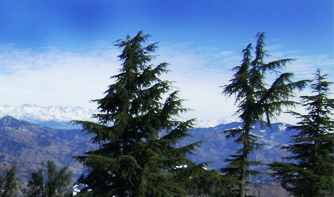 Shimla was once the British summer capital of India. 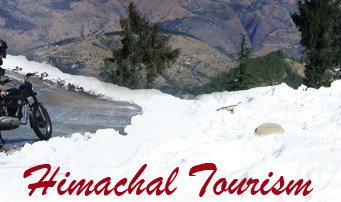 Though travelling by road is most preferable way to get Himachal but there are three domestic airports namely Shimla Airport, Bhuntar Airport and Gaggal Airport connects flights from Delhi and Chandigarh.You can also come across the state's rich culture during Himachal tour which is still untouched by external influences. 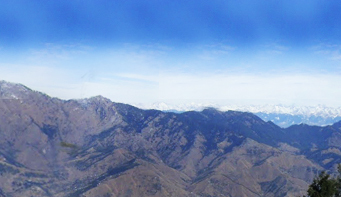 So come here and feel the mountainous beauty of Himachal tourist destination all around Himachal. holiday villas costa del sol :- Costa Del Sol Villas Available for Rental. Holiday Villas for Rent on the Costa Del Sol. 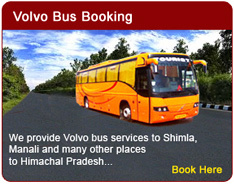 Online Quotes & Availability with Detailed Listings.